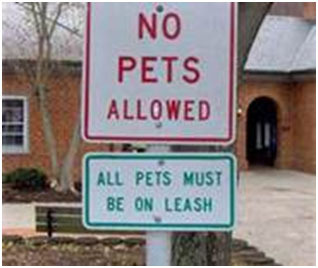 This entry was posted in Uncurmudgeonized and tagged daily life, humor, musings, pictures, weird signs. Bookmark the permalink. Thanks, I hand painted them myself. I like the Sign Not In Use one best, but they’re all keepers. 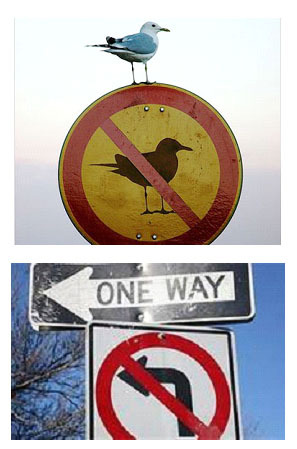 I also love the bird sitting on top of the no-bird sign, especially because he’s in the exact same position as the bird in the sign. Sometimes I need a ‘person not in use’ sign. Those are great. 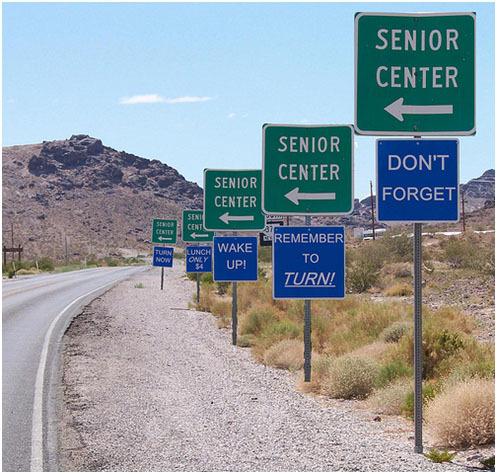 I especially like the senior center signs. I’ll need those some day. I need it now. Sometimes, it even works; the four dollar lunch gets my attention. The sign with the bird is especially puzzling. Is the sign supposed to warn people that this is a no seagull zone, seagulls will not be tolerated, leave your seagull at home, OR is it supposed to warn the seagulls that they’ve entered a no seagull zone and they should fly to another location? I’m thinking it’s the latter since they’ve used a picture. Everyone knows seagulls can’t read. It seems to be quite effective. If only a “don’t poop on my car” sign worked for birds. 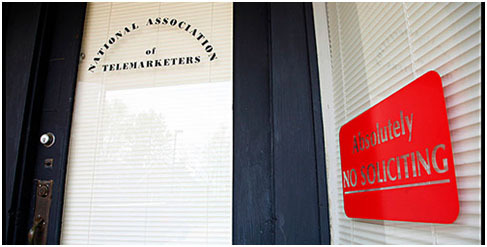 I can’t decide whether I like the telemarketing office or the one with the bird better, but even if they’re photoshopped, they’re the product of an admirably twisted mind. Admirably twisted. I like that. I like that feature of yours. It is perfect for Le Clown’s short attention span. I don’t care if some of these are photoshopped, I think they are hilarious. 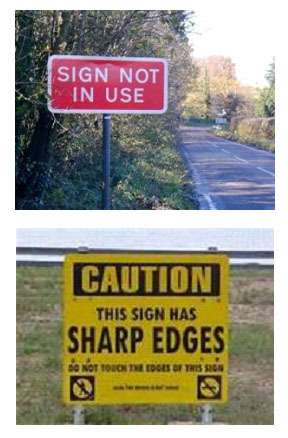 My favorite has to be the sharp edges sign. LOL! That one looks real to me, too. The last one is definitely photoshopped but I understand it all too well.